Changing date of birth in Indian passport is simple process. Because authorities allow you to correct date of birth in Passport India. But you should know documents for change of birth as well. 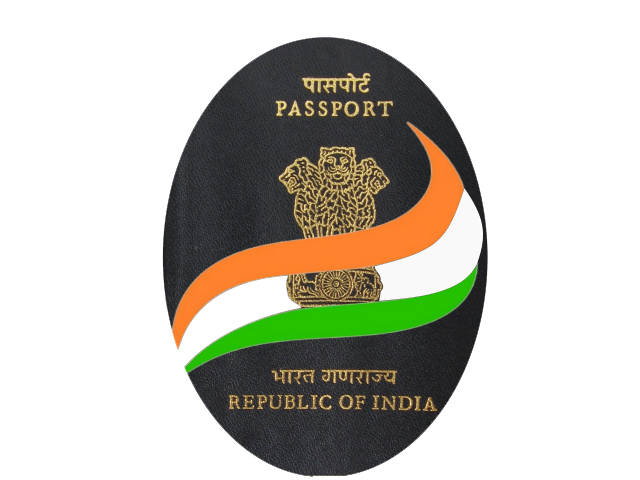 Here procedure to change date of birth in passport in India is there. This helps you to correct wrong date of birth in passport. Can we change date of birth in Indian Passport? Yes you can change birth date in passport. However you submit affidavit stating the reason for change in date of birth. In this way it becomes easy for you to change birth date in Passport. On other hand you can know one more process. And it is about how to fill Passport application form online offline. As this helps you to fill completely application form. And it is useful to fill birth date change application form. To prove date of birth in Passport application form. You can attach some official documents. Below you can find list of official documents. You will submit these documents as well. You can keep reading to know about date of birth documents. Authorities will not accept School Certificate or similar date of birth proofs. However they can accept other documents in rare cases. Minor applicant can correct birth date any time after getting Passport. Or when he applies for reissue of Passport. This is after applicant is major. Correction of birth date in passport is possible for adult passport. But it is only in five years of Passport issuance. For applicants born either on or after 26/1/1989. They must give Birth Certificate that Municipal Authority or Registrar of Birth and Deaths issues. Thus it is easy to change date of birth in passport India. In addition know documents for passport.